for $238,900 with 3 bedrooms and 2 full baths. This 1,534 square foot home was built in 2007 on a lot size of 0.1879 Acre(s). 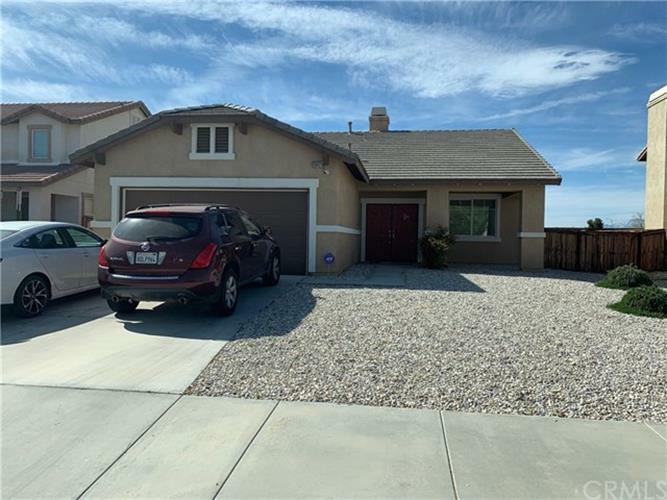 GREAT LOCATION I ADELANTO , 3 BEDROOM 2 BATH , DOUBLE DOOR ENTRY .OPEN FLOORPLAN KITCHEN OPEN MANY CABINETS .INDOOR LAUNDRYROOM .CLOSE TO SHOPPING .